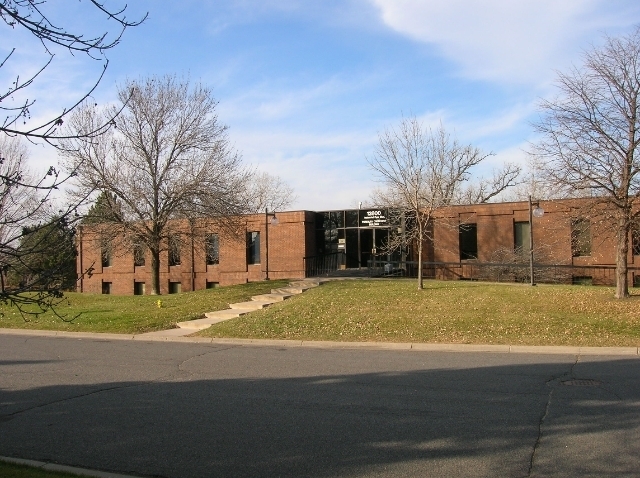 B- professional office on controlled intersection at Hwy 55 & Industrial Park Blvd, Between I-494 & I-169. 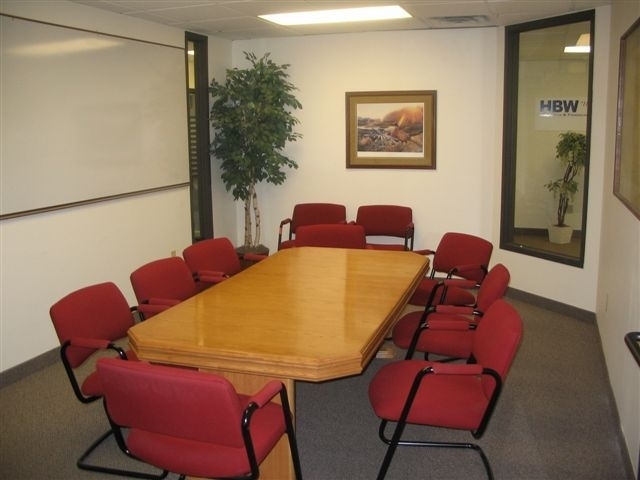 Individual suites and offices up to 4,595 sq ft. 12'x 18' shared conference room. Marquee signage available. Secured access w/Mag locks. New owner investing in updates inside and out. 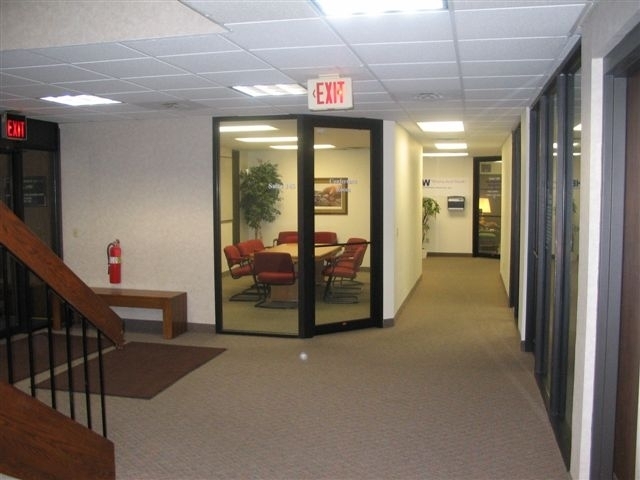 Multiple suites available from 389 - 4,595 sf. 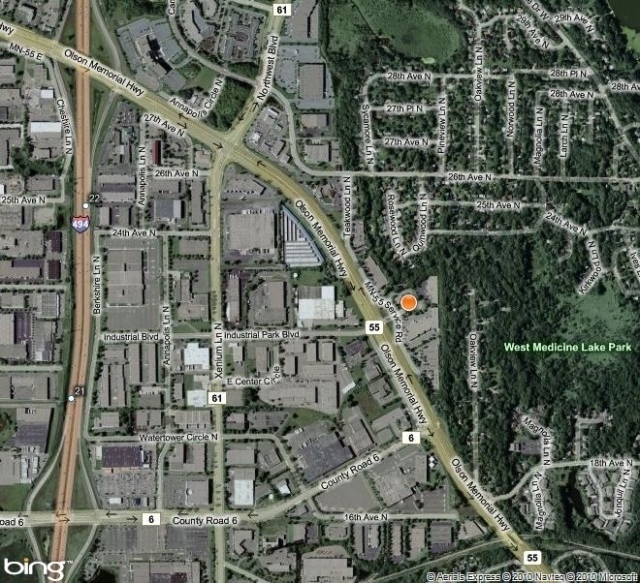 Subdivision of suites possible, dependent upon Landlord's approval. 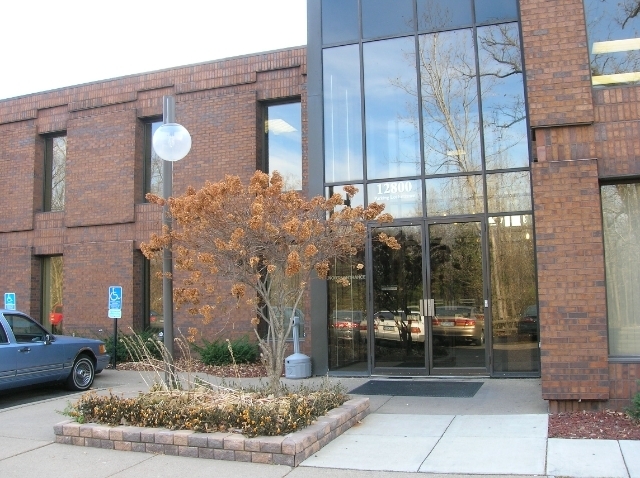 $13-18.00/sf/yr Located just off of Hwy 55 in Plymouth near Northwest Blvd and I-494.